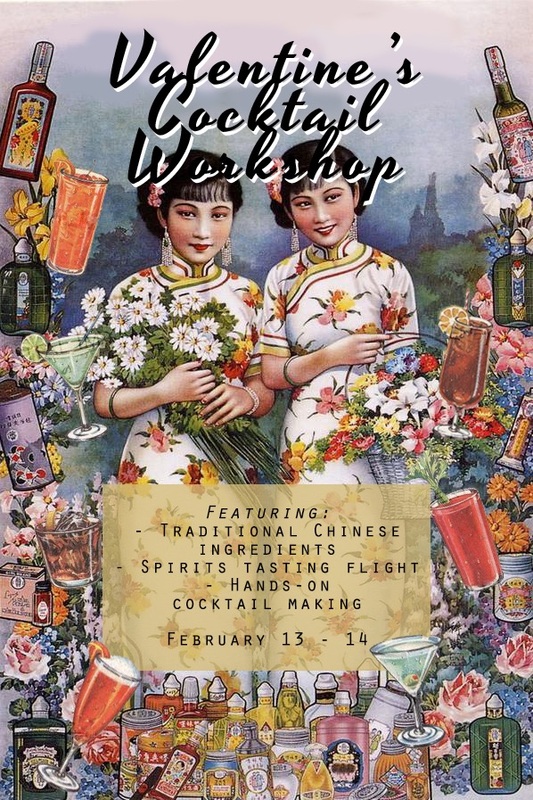 Save the date for a very special Ye Shanghai themed Valentine's Day Cocktail Workshop where you LEARN, TASTE, MAKE, and DRINK your way through the evening! 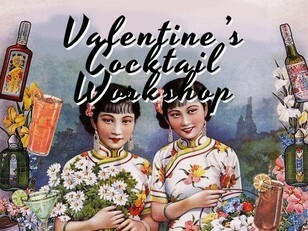 Grab your Valentine, GALentine, or PALentine—couples or singles, matters not at this event—and make plans now to join us for this evening of learning and a lot of drinking! - Get behind the bar and make your own cocktail with a special wow-factor! - Everyone gets a free Tom Yum Shot!